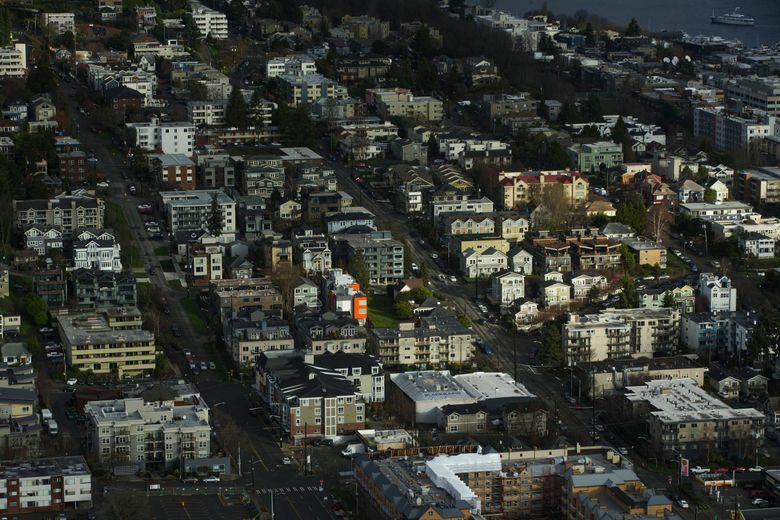 Property tax bills headed for King County households this month will show big increases that vary widely city by city, according to a new breakdown by King County Assessor John Wilson. Countywide, the 2018 property tax bills will be 17 percent higher on average than last year’s — due in large part to a school-funding plan approved by the state Legislature and Gov. Jay Inslee last year. That plan, to comply with a state Supreme Court ruling known as the McCleary decision, raised the state property tax rate by $1.01 per $1,000 of assessed valuation, the assessor’s office said. In its new breakdown, the assessor’s office is publicizing the expected tax increases in nearly 40 cities and towns. The small town of Carnation will see the largest spike, with the tax on the median-assessed-value property ($379,000) rising 31 percent, or more than $1,000, compared with the median property last year. Normandy Park will get the smallest percentage increase, 9 percent, with taxes for the median-valued home ($559,000) rising nearly $670. Other cities fall somewhere in the middle. Seattle’s tax increase will be 16.9 percent, so the owner of a median-valued home ($597,000) in the state’s largest city will pay about $825 more than the owner of a median-valued home last year. In Bellevue, the increase will be 21.6 percent, with the owner of a median-valued home ($791,000) paying $1,300 more than the owner of a median-valued home last year. In 2019, taxes in some areas are projected to decrease, as local levies are reduced as part of the state’s education-funding plan. While the state’s McCleary action is the main reason behind the tax increases this year, Wilson noted that voters have approved property tax increases for services including help for veterans, senior citizens and fire protection. In some parts of King County, as much as 50 percent of the property tax bill is the result of such voter-approved measures. The higher tax bills have prompted worries from some state legislators and school districts about the impact on levies for schools, fire protection and other services. Eighteen of 20 school districts in King County are asking voters to approve levies or bonds in a special election Feb. 13, according to Stober. Countywide property tax billings will rise to $5.6 billion in 2018, up from $4.8 billion last year, the assessor’s office said. Aggregate property values in the county increased more than 13 percent, going from $471.5 billion in 2017 to $534.7 billion in 2018.